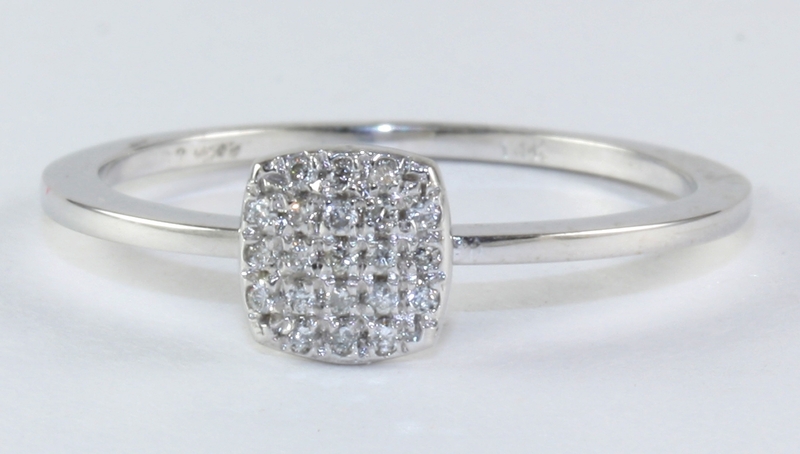 Diamond ring guard in 14K white gold. Diamond Engagement Ring 14KW Gold Mounting Woman's Semi-Mounting in 14K white gold 1.24ct tw. Wedding set with round center 1 carat total diamond weight.